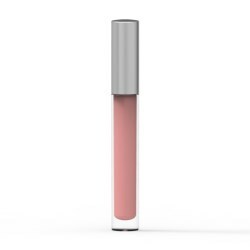 The new lip gloss packaging provided by Yuen Myng, features an entirely transparent PETG component as part of its applicator pod. This is an optional material addition to the common white POM pod. 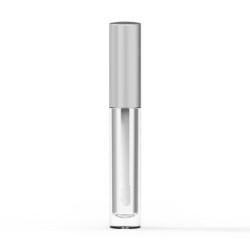 There are two versions of the new lip gloss packaging, one is 6.3 ml (ref. YM14002-AL), and the other is 5.2 ml (ref. YM16007-AL). With an aluminum shell on the top of the closure, the metallic and sheer cap can be done either in silver, gold, or customized color. Yuen Myng also offers various decorations that can be applied to achieve certain design requests. During the week of Cosmoprof Asia 2018, the company will introduce more of its brand new designs that haven't yet been seen before or published. Held in Hong Kong, Yuen Myng will welcome all visitors at Asia World Expo (AWE) Hall 7, booth: K12.